Register NOW for Winter Dance Classes at Columbus Dance Centre! Winter Special: 4 Weeks UNLIMITED Dance Classes, Only $30! Must mention ad to receive discount. New clients only. Offer expires 2-28-19. Register now! Columbus Dance Centre limits all of its classes (ages 6 and up) to a maximum of just 12 students per class. With its pre-school dance classes (ages 3-5), there is a limit all of its classes to a maximum of just 9 students per class. 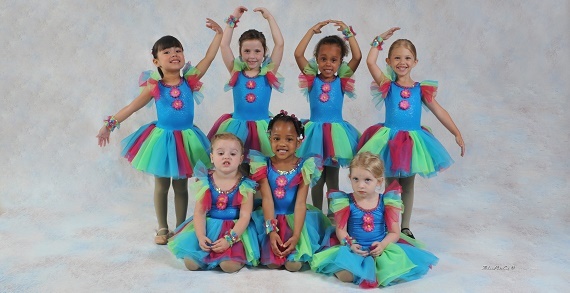 If you are looking for children dance classes, you have come to the right place. 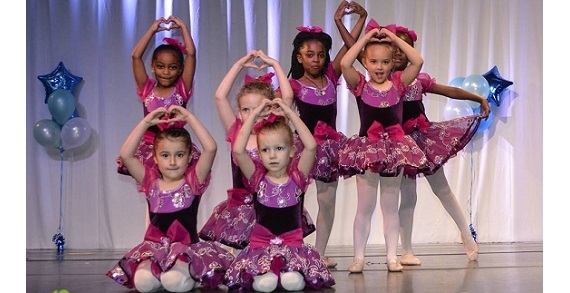 Columbus Dance Centre has taught over 4,000 students since it was established in 2002. Columbus Dance Centre offers dance classes in Ballet, Jazz, Hip Hop, Tap, Pre-school Dance Classes, Dancesport (Ballroom) and other dance styles. They have dance classes at a variety of times, so you can book classes for different children at the same time to save you hours of driving and waiting time. 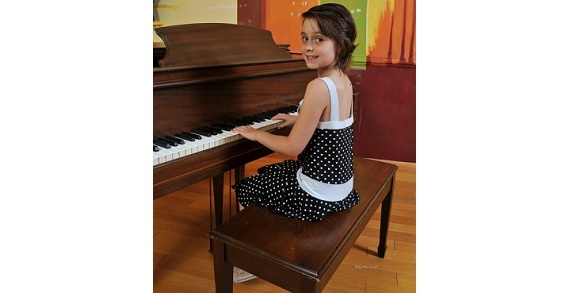 For your convenience Columbus Dance Centre also offers private music lessons in Piano lessons and Voice lessons. Columbus Dance Centre has an exciting and entertaining performances in our Dancesport (Ballroom), Ballet recital and its Jazz, Hip Hop and Tap recital. By dividing the year end dance performances into 2 parts show, a Ballet, Dancesport and preschool dance feature and a Jazz, Hip Hop and Tap feature Columbus Dance Centre is able to make the shows a comfortable length for parents, grandparents and young children. Call today or drop by the location, and you will see why more families in Gahanna, Reynoldsburg, New Albany, Blacklick and East Side of Columbus trust Columbus Dance Centre for dance and music instruction each year more than any other music or dance schools. Columbus Dance Centre is designed to create a "Complete Dance Fusion" bringing under one roof a diverse variety of dance styles available for students of all ages.